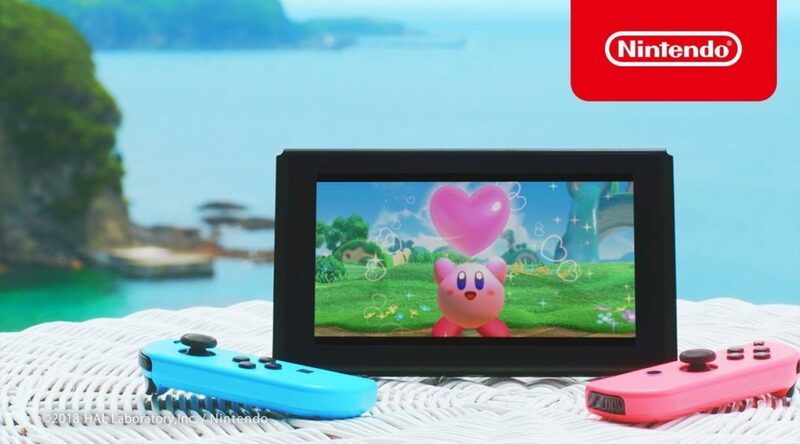 Nintendo has pushed out a second TV commercial featuring Nintendo Switch for Summer 2018 in Japan. The games featured in the second commercial include Kirby Star Allies, Mario Kart 8 Deluxe, and many more. Check it out below. Watch the first Summer commercial here.